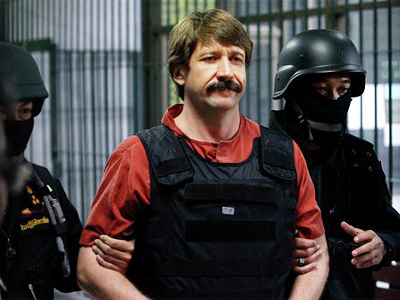 Viktor Bout, a Russian businessman and alleged arms dealer, will stand trial in a New York federal court on September 12. Bout made his second appearance in a US court for a pre-trial hearing on January 21. Dubbed by US media "The Merchant of Death," he faces charges of conspiring to kill Americans and supplying weapons to terrorists. Judge Shira Scheindlin ruled that a September trial leaves a sufficient amount of time for prosecutors and Bout's defense to prepare for the case, and for the coordination of the selection of a jury. Bout claims he is the victim of a propaganda war launched in America. 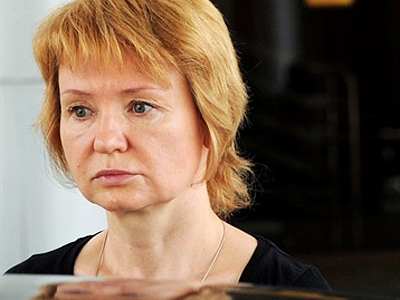 His court-appointed US lawyer said on Friday she would submit four appeals on the illegality of her client's prosecution in the United States. Hearings on these appeals are set for March 28. If found guilty, Bout could face life behind bars. His wife Alla Bout, as well as his 16-year-old daughter and mother, were also present in the court room. It was the first time they had seen him since he was thrown behind bars. On Monday, January 24 they are allowed to visit him. In an exclusive interview with RT Alla Bout said she believes the case against her husband was fabricated, and calls what happened to him a fabricated kidnapping. Bout was chased by the US for a decade, and was arrested in Thailand two years ago upon US request. Though Thai courts twice found him not guilty of any crimes, he was still extradited to the US this November. “Merchant of Death” or victim of US propaganda?